Known for its stunning Caribbean coastline and laid-back locals, Belize is the little slice of land tucked beneath Mexico and bordering Guatemala. Still relatively unknown, despite being home to the world-renowned dive site known as the ‘Blue Hole’ and the second largest reef system in the world, Belize has a whole lot to offer the adventurous traveller. From the lush jungle terrain inland to the sparkling turquoise waters of the coast, there’s something for everyone here. Here’s a little taste of why Belize should be next on your adventure travel bucket list…. 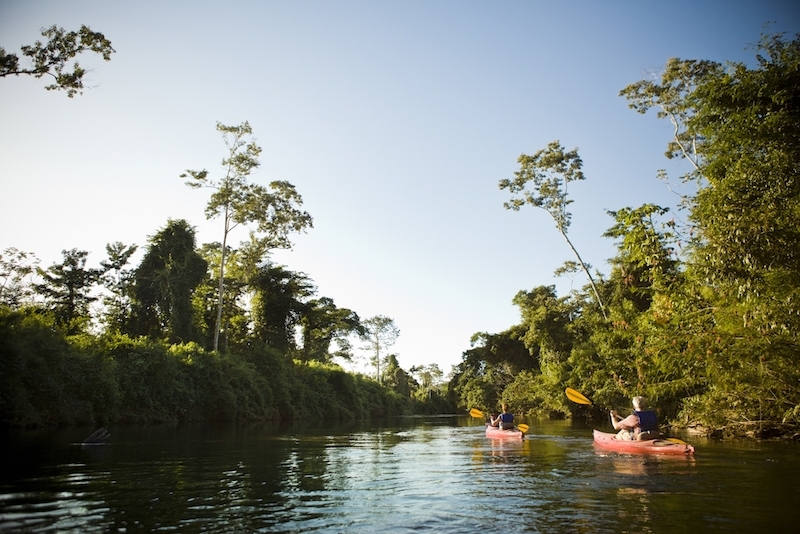 Whether you’re drifting through the azure waters of the Caribbean Sea, paddling your way down rivers lined with lush tropical jungle, or even exploring the mysterious depths of ancient Mayan caves, the kayaking opportunities in Belize will leave you awestruck. In May 2019 the BTB Love Belize Sea Challenge also takes place – a gruelling six-day race pitting teams against each other on a 218-mile route from the south of Belize to the north. It’s open to contestants worldwide who think they have what it takes to defy all rationality of extreme sportsmanship and involves cash prizes totalling $15,000USD. Even if you aren’t taking part, it’s sure to be an incredible event for kayakers everywhere, highlighting some fantastic Belizean traditions, with a chance to see an incredible show of perseverance and endurance, all in a spectacular setting. As the race moves northward, the coast comes alive with a cultural display of festivities, so if you’re thinking of a trip to Belize, it’s the perfect time to visit. 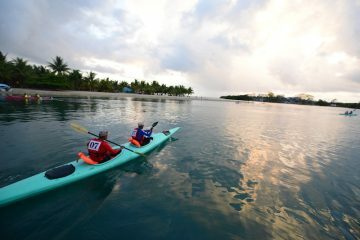 Find out more and sign up for the race here, or explore kayaking adventure holidays in Belize here. 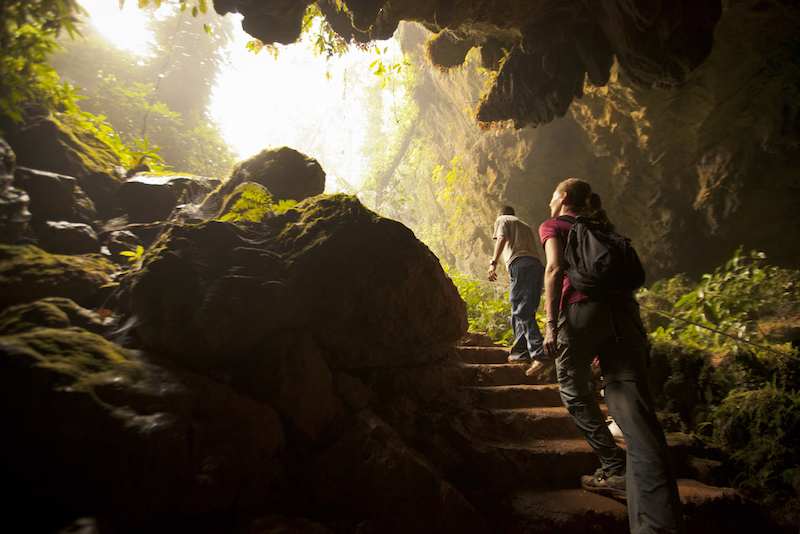 Exotic, unusual and full of hidden surprises, the jungles of inland Belize are the perfect place to explore on foot. 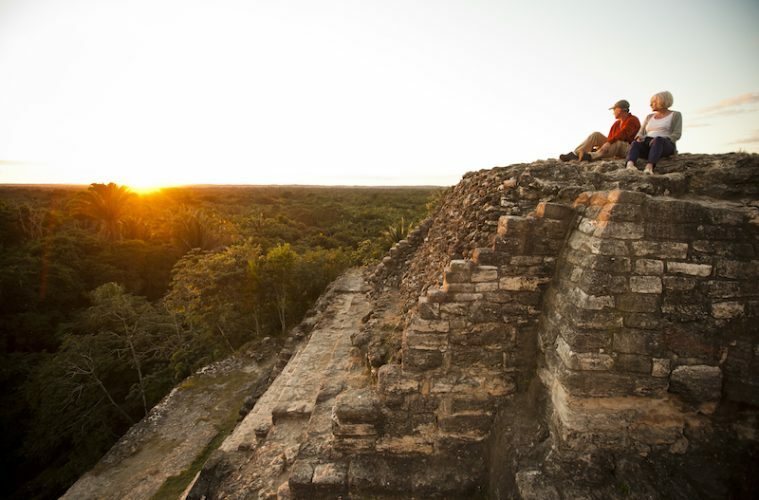 Channel your inner Lara Croft on a trek to ancient Mayan sites, or hike to Crystal Cave and check out the spectacular formations and historic artefacts found within. Wildlife lovers should head straight for Cockscomb Jaguar Preserve, home to breathtaking waterfalls and the highest density of jaguars ever recorded (if you’re lucky enough, you may even catch a glimpse of these elusive beasts!). Heading out on the trails with a guide is highly recommended as they’ll be able to point out all the unusual species of bird and medicinal uses for the surrounding flora that you might come across. No matter how you like to adventure, there’s a place to do it in Belize. Love mountain biking? Head to the Mountain Pine Ridge Forest Reserve, where you can ride through the jungle at a rate of knots, on trails that dodge through the trees and past tumbling falls. Adrenaline junkie? You came to the right place. Zip lining is a serious business in Central America, with their wildlife-filled rainforests making the perfect location to fly through the treetops. Check out the country’s longest zip-line in Mayflower Bocawina National Park and zoom over two and half miles through the forest, which is filled with an orchestra of unusual birds. You can even have a go at night, for extra fear factor. You’ll also find high ropes courses aplenty throughout the country, with thrills for all ages, as well as even more high-octane adventures such as sky diving and bungee jumping. 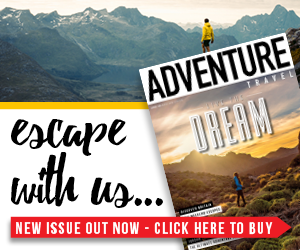 Trek to hidden archaeological sites on horseback, float down a natural lazy river in a rubber ring, go caving through the vast network of caves to find broken pots surrounding a glittering calcified skeleton (yes really). 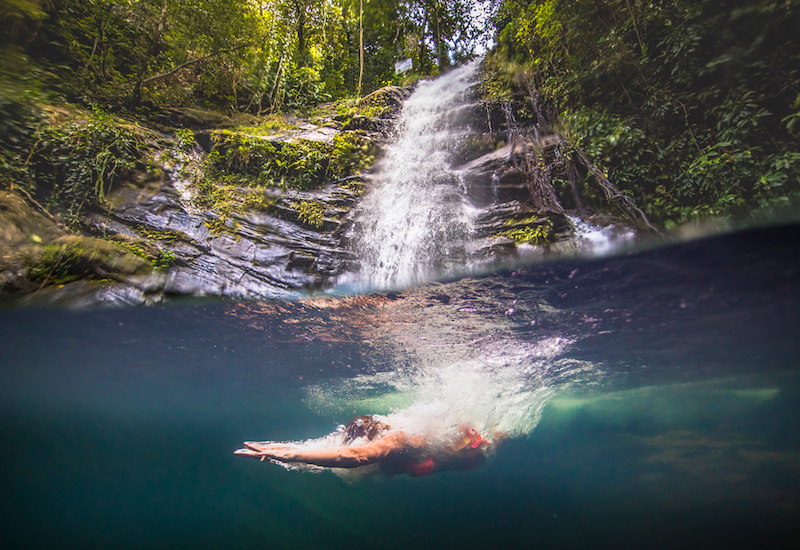 Whatever your adventure of choice, you’ll find it in Belize. The Belize Barrier Reef is second only in size to Australia’s Great Barrier Reef and some would argue superior in terms of the variety of coral and marine life that can be found here. Snorkel or scuba dive among thousands of tropical fish, friendly nurse sharks and sea turtles grazing gracefully on the sea bed, making memories to last you a lifetime. The sparkling blue waters are perfectly clear and warm, bringing optimum conditions to learn to dive if you’ve never tried it before, or the perfect chance to hone your skills. 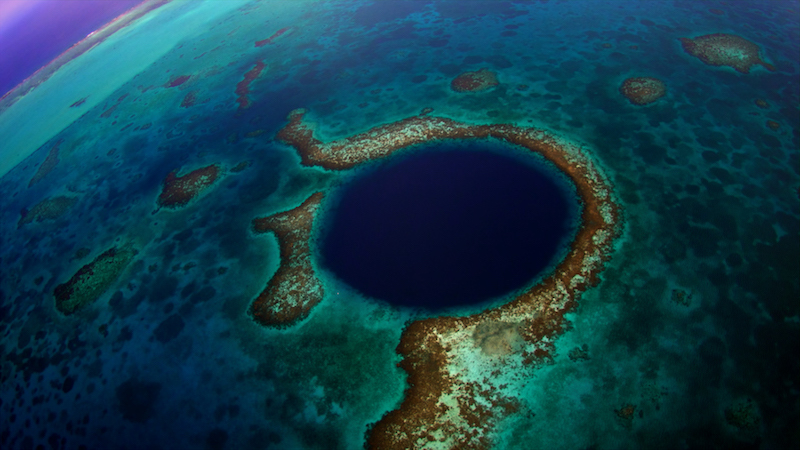 Indeed, those wishing to explore even deeper can visit the remarkable Great Blue Hole, a gigantic sink hole near Lighthouse Reef that’s 318m in diameter, 124m deep and was named one of the top five scuba diving sites in the world by Jacques Cousteau. Here in the watery depths, you’ll find incredible dark water fish such as the midnight parrotfish and spectacular stalactite formations to marvel at, as well as less frequently spotted predators such as hammerhead and bull sharks. For many divers, the Blue Hole is a once-in-a-lifetime opportunity, but even those wishing to snorkel the reefs or view the Blue Hole and reef system from above in a light aircraft will find themselves blown away by the immensity of it all. Head to the beautiful island of Caye Caulker and you may never want to leave. 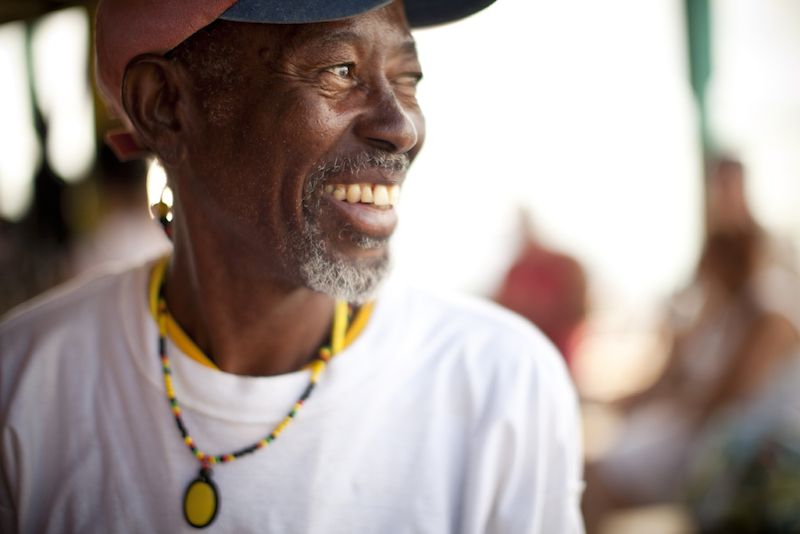 Here, the true spirit of Belize can be found in the friendliest of locals, advising you to “go slow” and enjoy life at every turn. The relaxed Caribbean vibes of the coast mingle with the adventurous soul of the inland jungle to create a blissed-out yet spirited way of life you can’t help but embrace. The many incredible adventures of Belize is what draws many people here, but it’s the heart-warming nature of its residents that will make you want to stay put. To discover more of what Belize has to offer see the official website for the Belize Tourism Board or take a look at the tours that Pioneer Expeditions have to offer.